Welcome to the first of many Craft & Create Cricut Challenge. 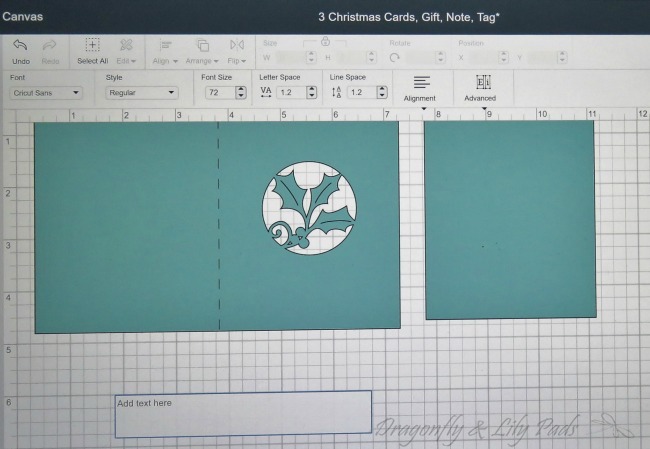 This challenge is presented to 14 creative bloggers making anything Christmas with a Cricut machine. The Link to my Design Space 3 Christmas Cards, Gift, Note, & Tag by Karen K.
This part of the blog is easier to see in pictures than words. Once you click on the link you will see this on your device. The Joy of the Season I purchased at a cost of .99 cents from the Design Space. 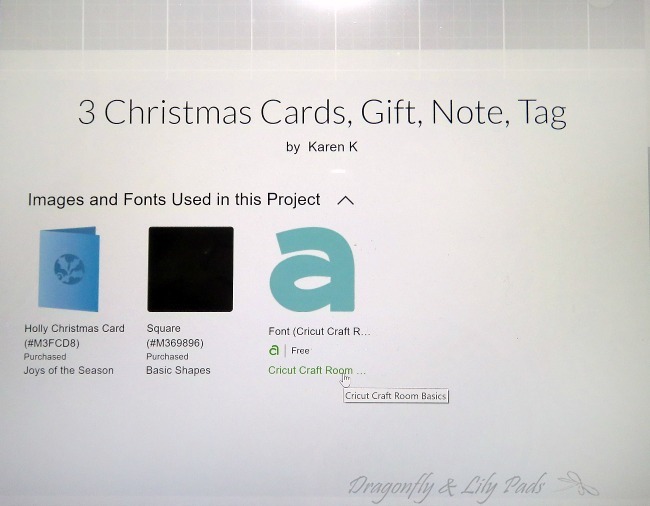 You can see the Font is free from Cricut and the name is on the image below. Once you begin the project you will see this on your screen leading you through step by step instructions. 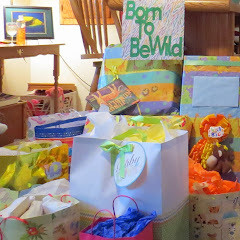 Below you can see the two coordinated cardstock my craft stash. 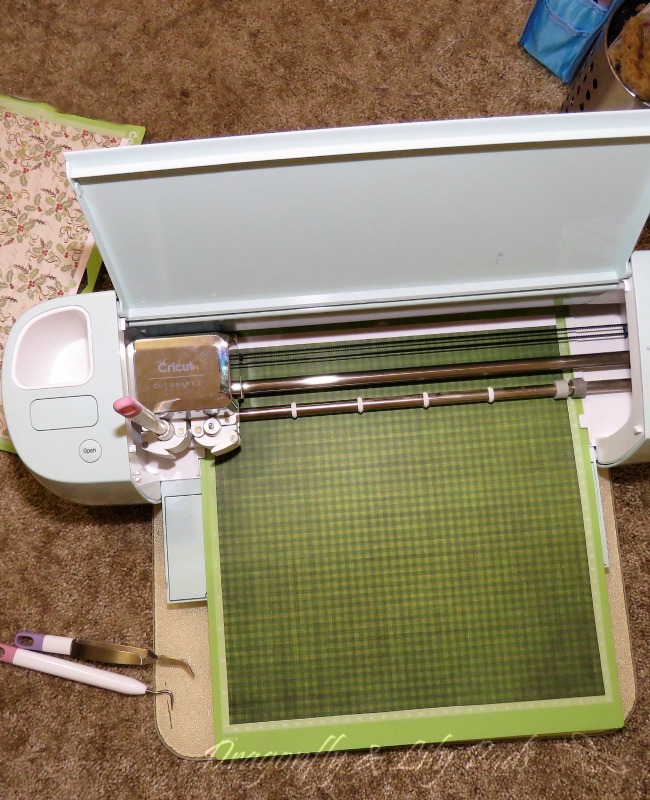 The scoring tool is placed in the Cricut Explore Air 2. 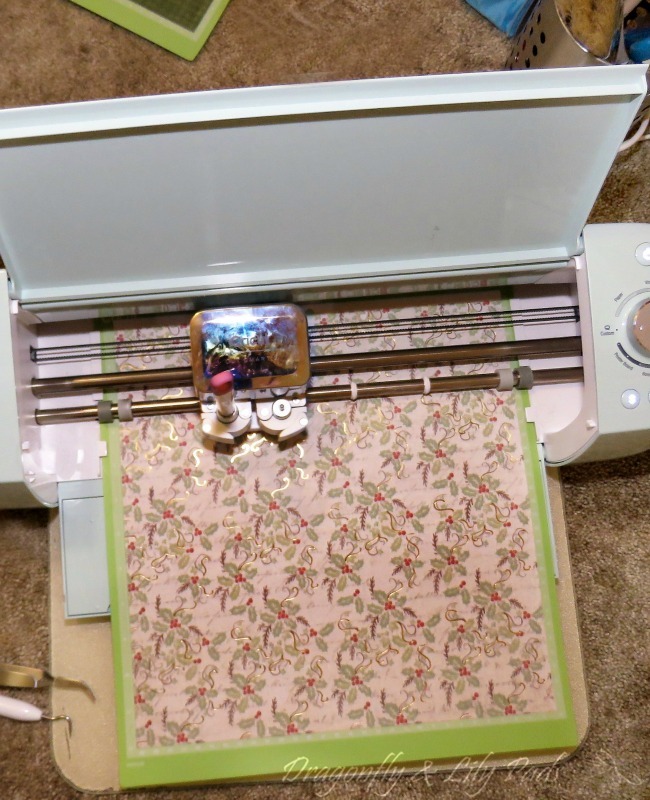 On the cutting mat is a green plaid providing the contrast needed to make the design pop. The Gold hint holly pattern of this cardstock gives the card made with this paper prominent a upscale look. 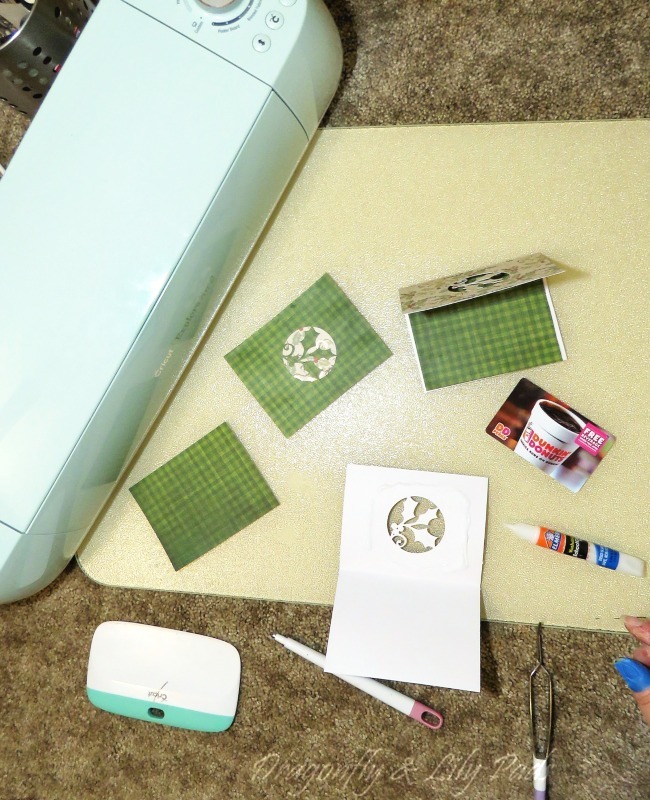 Who else loves the hum of the Cricut cutting out the slightest detail of projects? Knowing that sound saves me time while allowing me to create incredible work make my heart want to sing. While I used glue on this project as shown below that is not the best solution to adhere the card together because the moisture absorbs into the cardstock. I would recommend using glue tape. 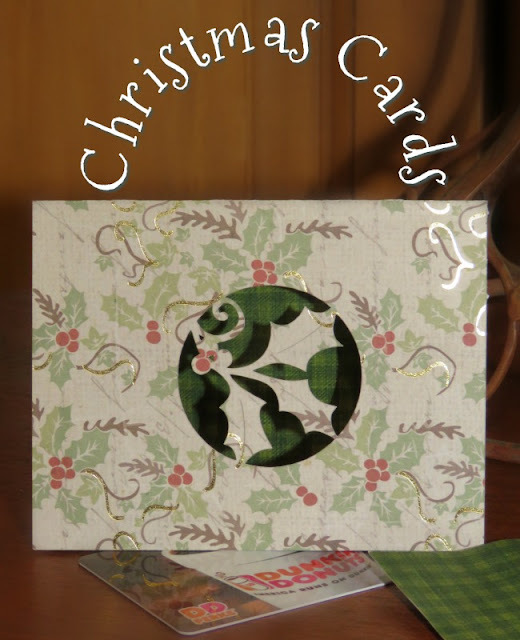 Make several of these cards so you will have them for quick gift giving. 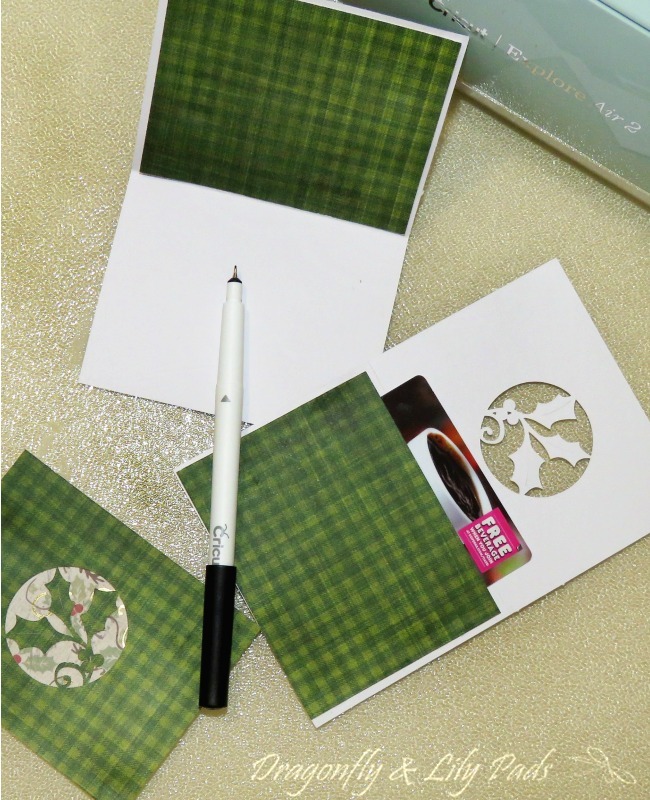 These cards are perfect for tucking a gift of cash, a gift card, or use a hole punch to make a gift tag for a present. After the holidays you can use these cards for thanking all those who gave you a gift for the holidays. 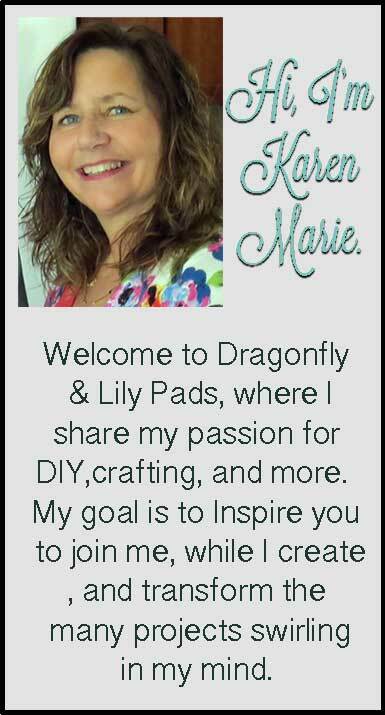 Question of the day- Will you read the 14 more Cricut projects? 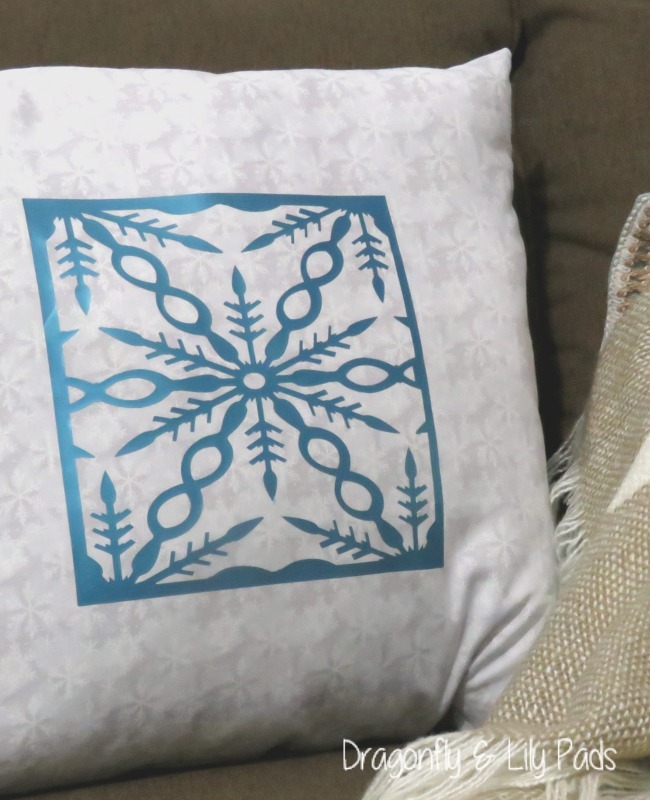 Please enjoy the Craft & Create Cricut Challenge Anything Christmas. Show a little love to the 14 participants by sharing, pinning and commenting. Karen, your cards are so pretty. 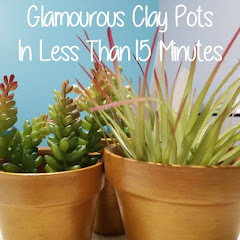 I'm going to make some to have on hand. Thanks so much for joining us this month! Pinning! Karen what a great happy accident! Thank you so much for joining us this month for the challenge. Hope to see your crafting again in January. Happy Holidays.